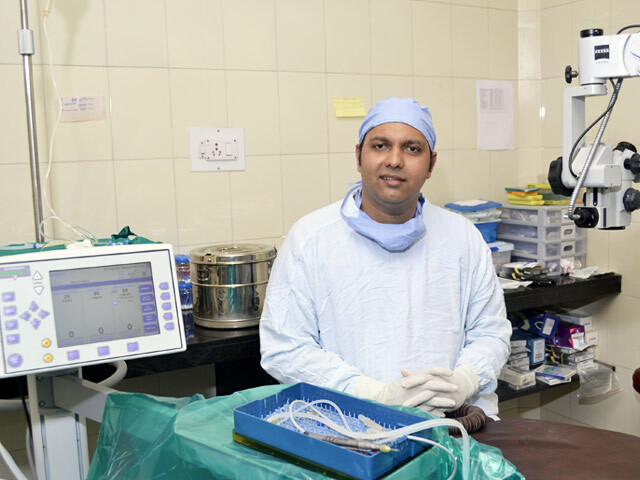 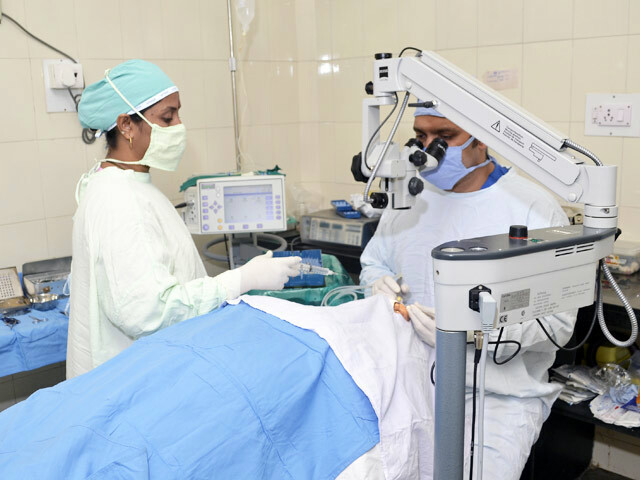 For diagnosis and treatment of Retinal Diseases like DIABETIC RETINOPATHY, MACULAR EDEMA etc. 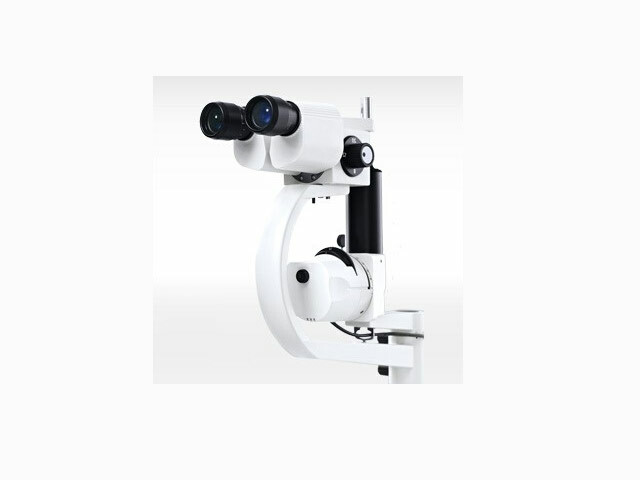 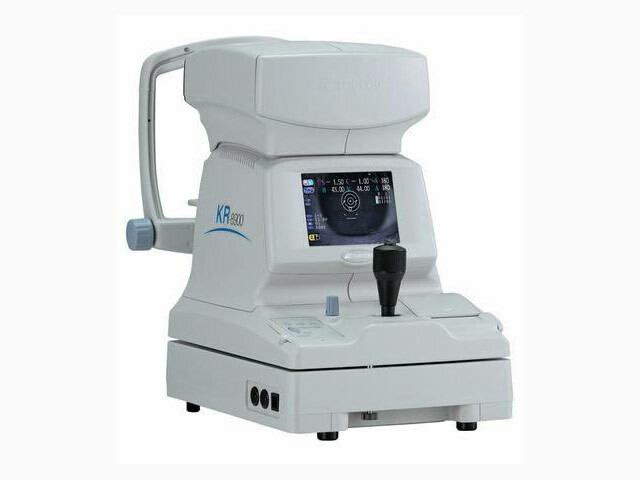 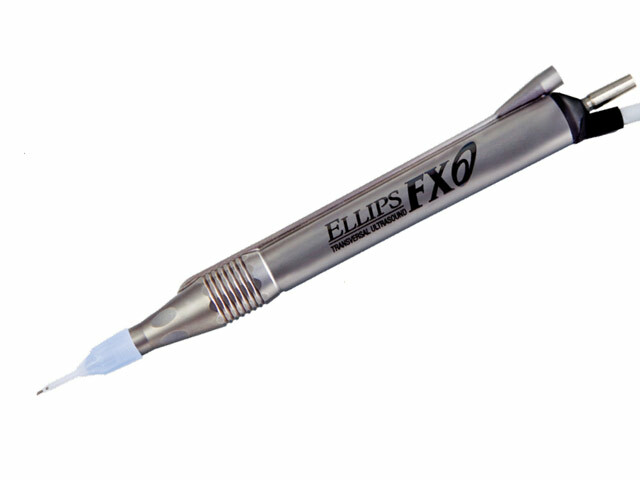 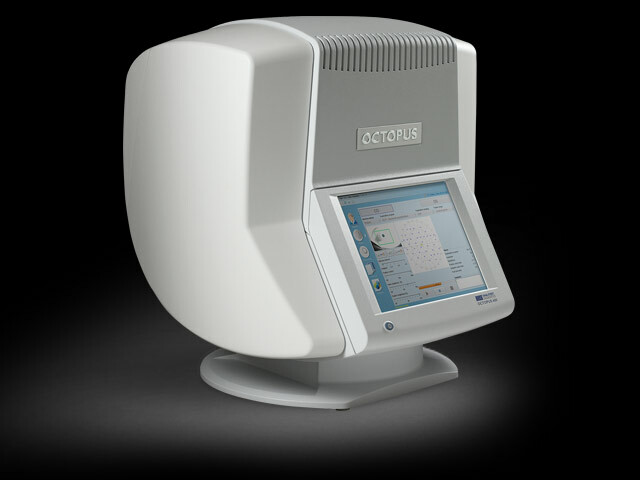 For perfect accuracy in measuring refractive error (spectacle power)and corneal curvature using prism technology. 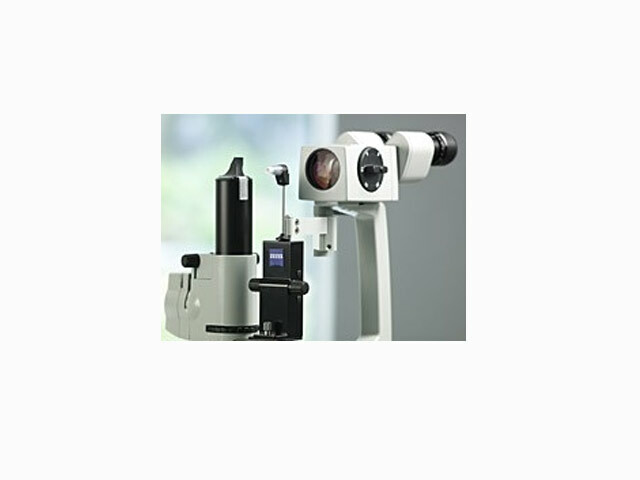 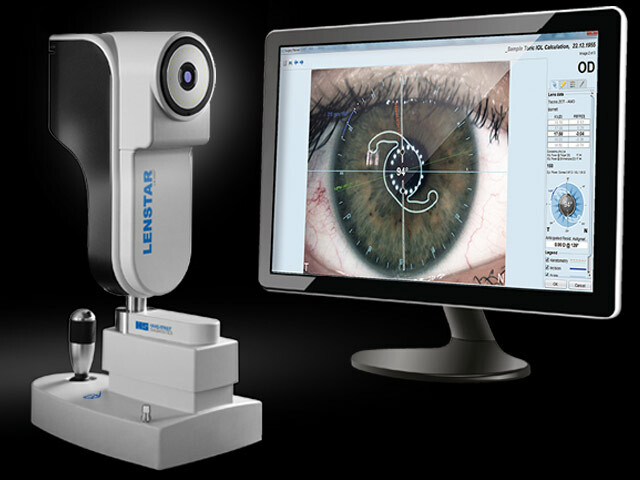 Slit Lamp Imaging for viewing the eye in high resolution in real time. 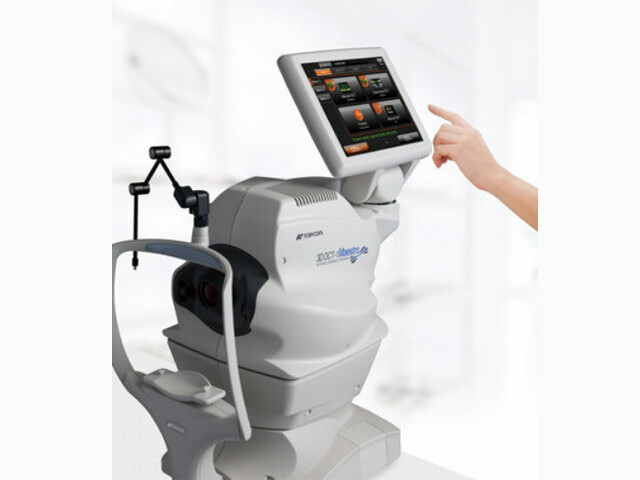 Helpful for patients and relatives to be able to view their own eye problems and receive counselling.